It’s back to UA High School this week as we talk about the Summer Camp Training Arc from My Hero Academia! 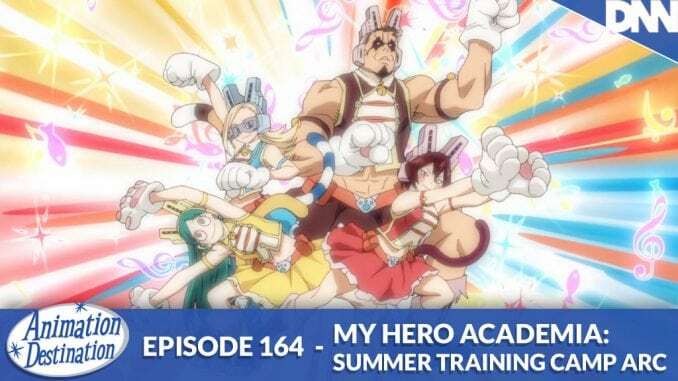 It’s time for the students to improve their quirks and face off against the Vanguard Action Squad of the League of Villains. PLUS ULTRA!